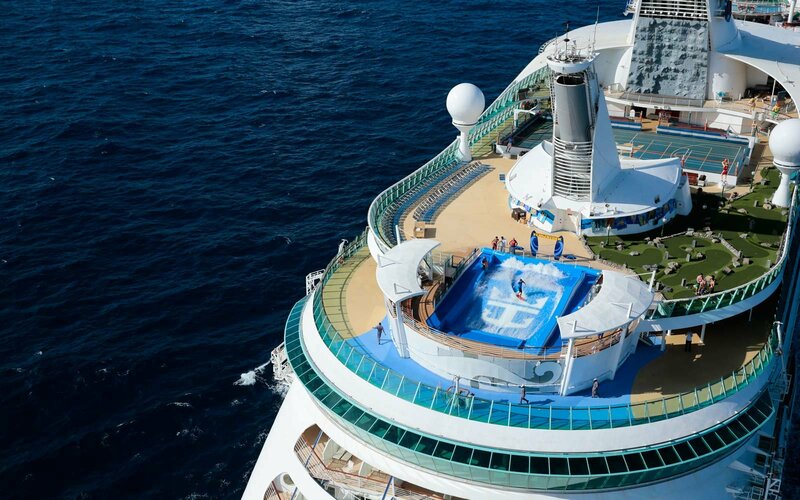 Family cruising is all about Royal Caribbean's decision to have two of its newly modernized Voyager class ships offer 3- and 4-night itineraries from Florida to the Bahamas. 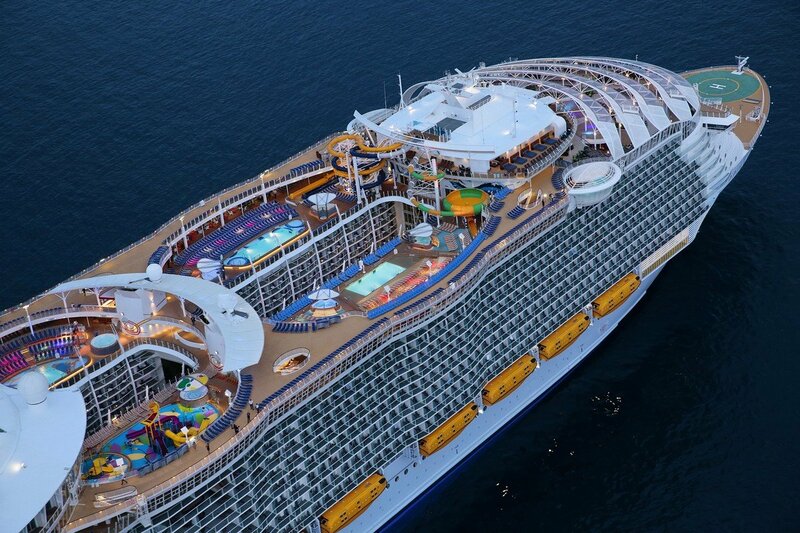 Mariner of the Seas will sail from Port Canaveral, Florida, while Navigator of the Seas will be based in the brand new Terminal A port in PortMiami. Enchantment of the Seas will offer 4- and 5-night sailings from Galveston, Texas to various destinations in Mexico, year round. Oasis of the Seas will undergo a bow-to-stern revitalization before changing her homeport to Terminal A at PortMiami for the fall and winter seasons. She will be joined in PortMiami by Royal Caribbean's newest cruise ship, Symphony of the Seas. Allure of the Seas, which will have spent the previous year in Miami, will return to Fort Lauderdale's Port Everglades. 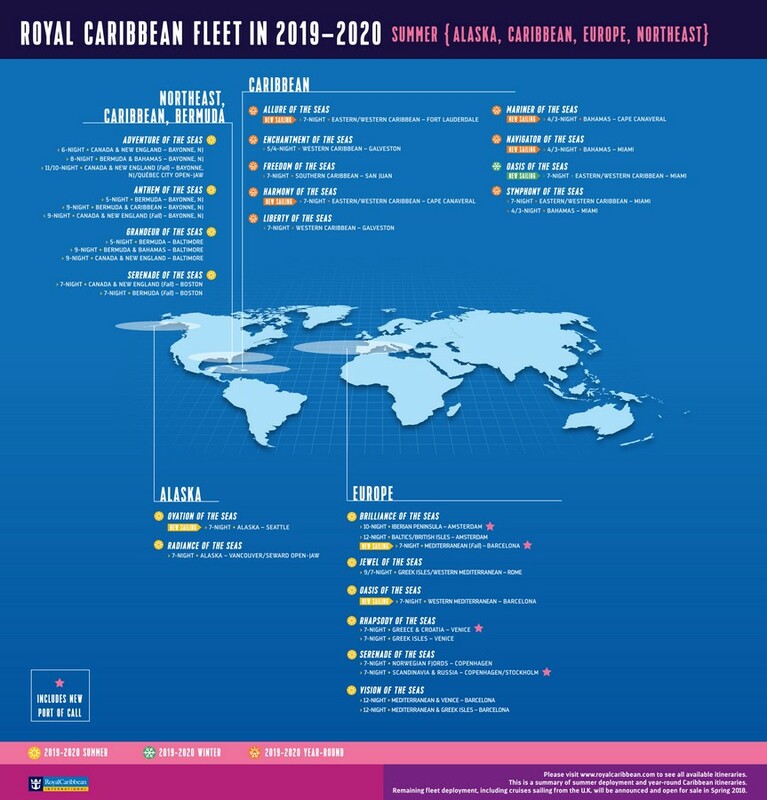 Meanwhile, Harmony of the Seas will move to Port Canaveral. Harmony's arrival in Port Canaveral brings the latest in Oasis class offerings within driving distance of the Southeast United States. 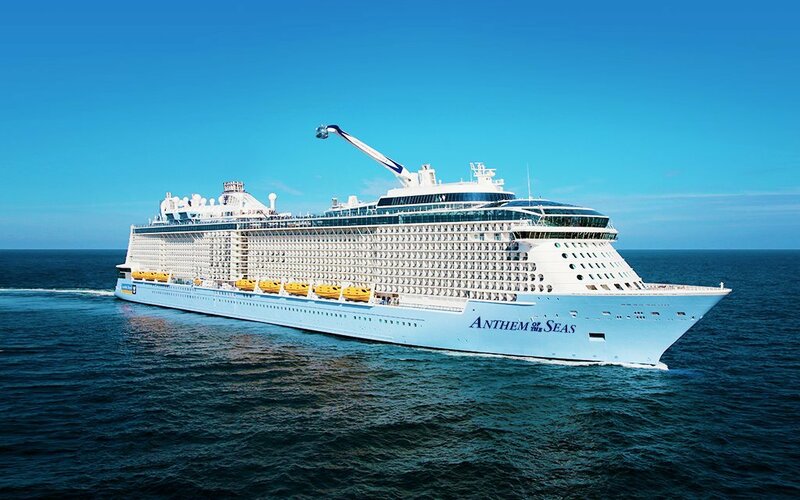 Anthem of the Seas will continue to be the focal point of the cruise line's operations in the Northeast. Anthem will depart from Cape Liberty Cruise Port in Bayonne, New Jersey, and offer 5-to-9 night summer itineraries to Bermuda, The Bahamas, and the Caribbean. 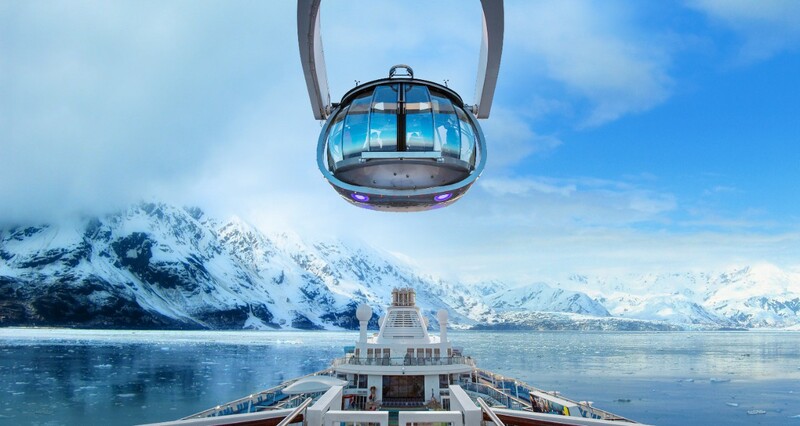 In the fall season, Anthem of the Seas will offer 9-night itineraries to Canada and New England.